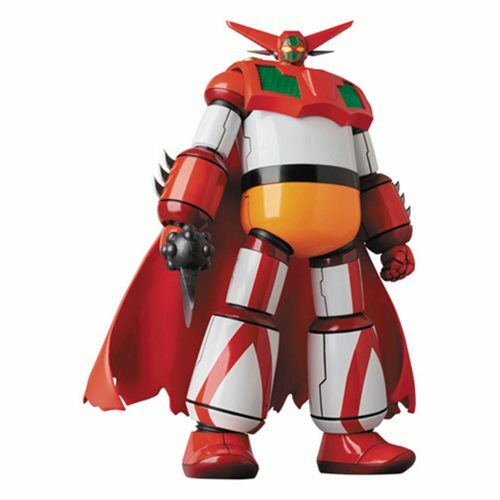 Shopping for Getter Robo Statues? It's the Getter Vinyl Collection Doll Getter 1 Action Figure! This recreation of the beloved mecha stands approximately 12-inches tall and features such highlights as ball-joint articulation at the neck, clear accent parts, distinctive honeycomb detailing, a Getter Tomahawk on the right wrist, and more.